Specialist in shop window decoration, vehicle marking, logo and signage creation! They have put their trust in us! PANO is a national and international network of independent branches bringing together Signage Professionals. – Is a welcoming place with personalised information where you are offered solutions tailored to your needs. – Clearly indicates, both inside and outside the branch, its services, products and promotional offers. – Has the most successful techniques in its field, and uses the best products to ensure a quality finish. – Handles all or part of your project, from creation of the mock-up to completion. Guarantees, thanks to the concept, proximity and network effect, fast turnaround times. – Executes your work with the sole aim of fully meeting your expectations. – Seeks to continuously improve quality. – Clearly defines the price of its services and you benefit from the best price under comparable service conditions. – Is able to intervene in the shortest possible time to make the necessary adjustments and replacements, in the event that the work carried out does not correspond to your mock-up. All formats and options are possible! Essential for shops that want to be seen from a distance. 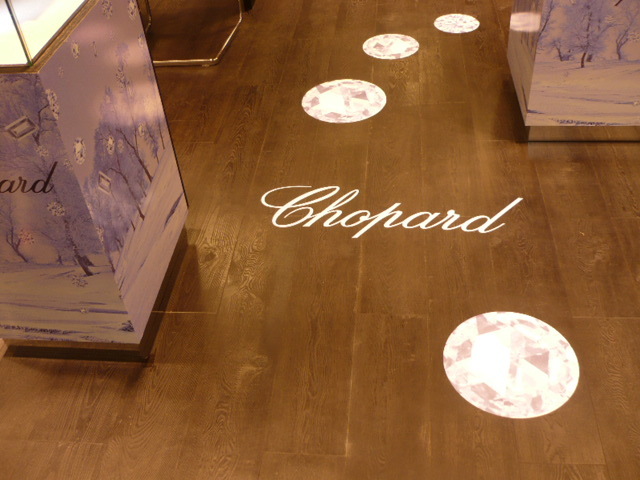 Adhesive decoration with digital printing. Flat, curved, lacquered or brushed aluminium finish, neon or non-illuminated, custom-made size. An elegant way to ensure your business premises will be noticed. Interior dressing of your point of sale. 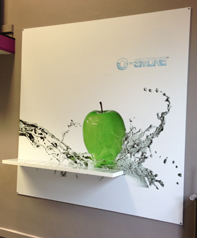 Stretched and printed textile canvases, ultra-thin boxes, panels with invisible fixings, adhesive decoration. Personalise your walls exactly as you want. Partial or total adhesive stickering. From 1 to 1,000 vehicles. 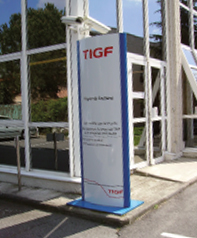 Work can be carried out in one location or at several sites in France. Benefit from the expertise and proximity of the PANO Boutique network. 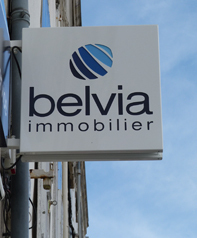 The leading European signage centre network. Design, manufacture and installation of visual communication media permanently or event-based. You are a company, an authority, a group, an industrial site, a retailer, a craftsman, a professional or an association. You may need our services. In existence for over 25 years PANO Boutique can offer you a unique expertise. The proximity of our offices will enable you to meet a sign-writing professional. 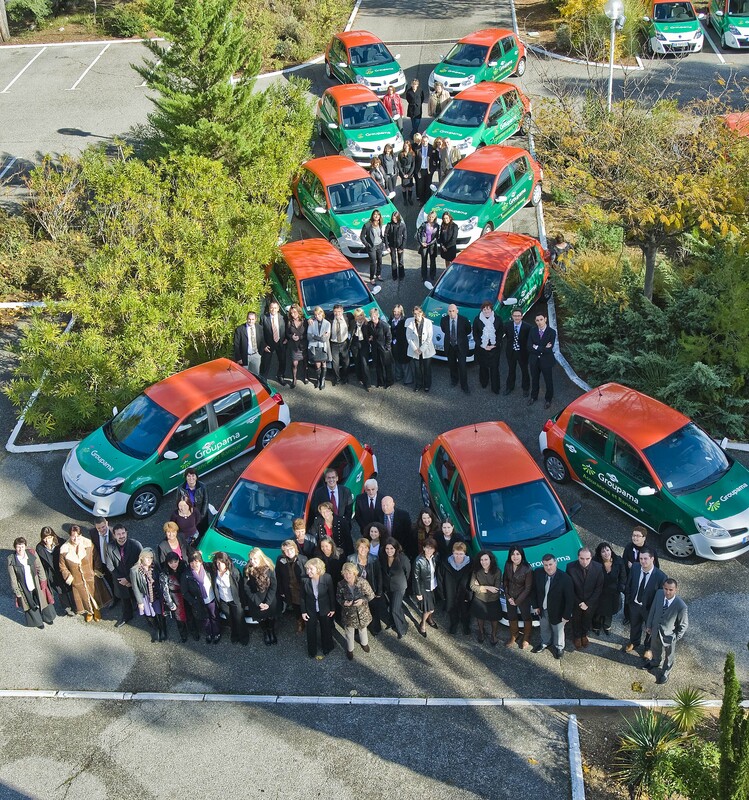 Contact one of our 100 branches in France, our overseas territories (Réunion, Guadeloupe, Martinique, New Caledonia), in Europe (Belgium, Luxembourg, Switzerland), in Africa (Algeria, Ivory Coast, Morocco, Senegal, Tunisia), Oceania (Mauritius) and coming soon to South America (Brazil). Advice, responsiveness and quality are in our brand's DNA. You'd also like to share these values. Join our network by becoming a PANO Boutique agent. Many towns and cities are still available. You have a business-oriented profile. You are dynamic, manual and creative. Enjoy a unique turnkey concept: assistance with local research, training, production of materials, start-up stocks, fixtures and fittings and launch marketing. The option to have exclusive use of the PANO Boutique trademark within a town or city. A dynamic and friendly network awaits: regional meetings, national conventions, trade shows. An extranet for exchanging each other's resources and experiences. A Key Accounts department, a Purchasing department. A Production Department. Contact us!